And now, the Mormon version. Oh, Jock Mahoney, you are a man’s man. A confederate 3 years post war, and fae racism on the show is exquisite. He emotes well with a turkey leg, in hand, too. 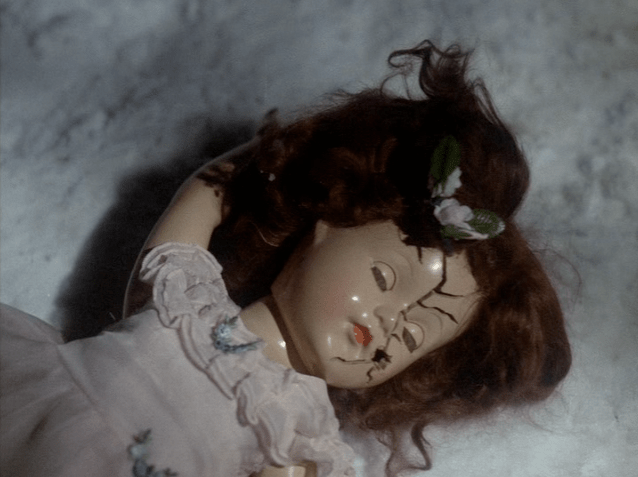 Waltons Christmas memories – nightmare dolly .